Known for his releases on Music Man and remix work, Deetron truly needs no introduction. Circus Company is proud to present the latest release from the man whose upbeat, melodic take on techno and house music has captured many hearts around the world. 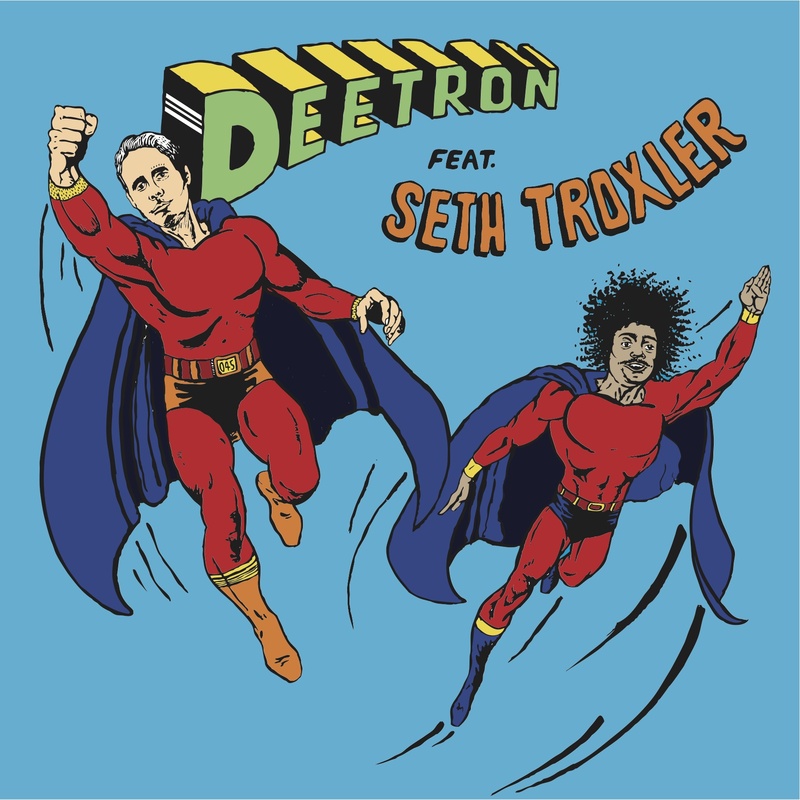 For this release, Deetron teams up with Seth Troxler on vocals for the funk-fuelled collaboration track ‘*Each Step*’. The result is a neo-club classic with a definite nod to the days of Chicago-style acid house but clearly looking forward, with a fresh arrangement and the overall sound of today and tomorrow. ‘*Sing*’ on the B side takes things a step deeper with warm choir samples which have their roots firmly in the space discothèque. It’s all about the groove here, then it really takes off with some tasty chord changes halfway through with just the right amount of old school flavor to it.